features one God and His Son. They are John’s constant theme. 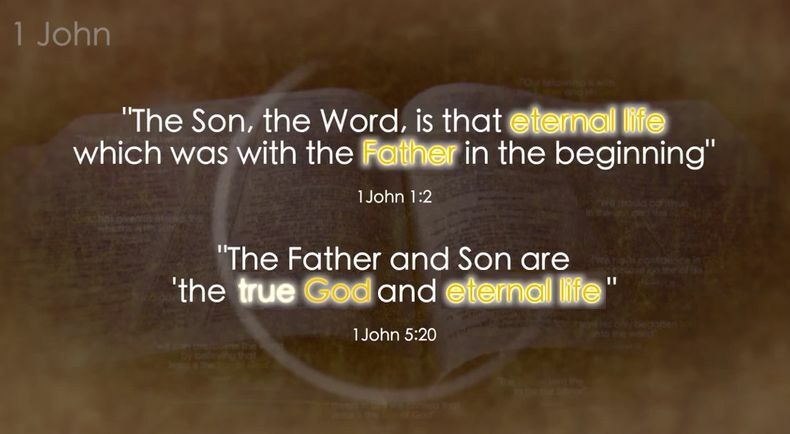 The Father and Son are “the true God and eternal life” 1John 5:20. 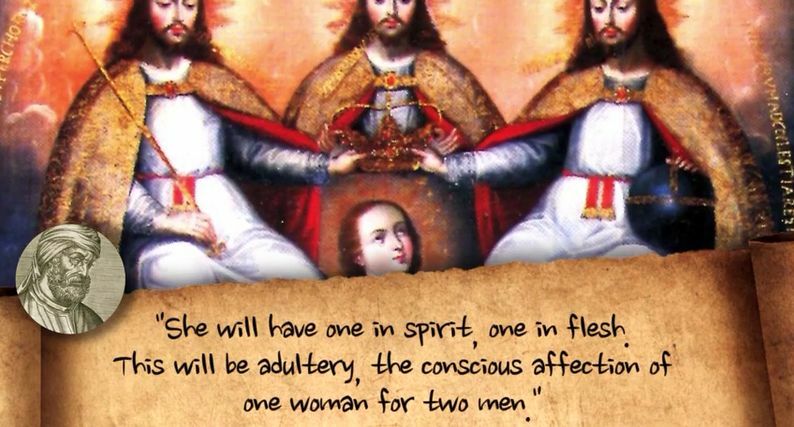 John ends his first epistle with the same two he began with. warned the believers in Tralleis about…. to the Philippians in the style of Paul’s epistles. 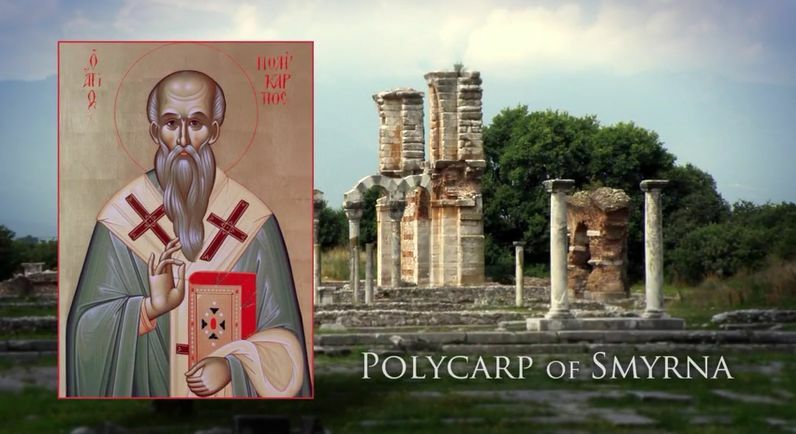 “Polycarp, and the elders with him, to the Church of God sojourning at Philippi: Mercy to you, and peace from God Almighty, and from the Lord Jesus Christ, our Saviour, be multiplied.” The Epistle of Polycarp to the Philippains. 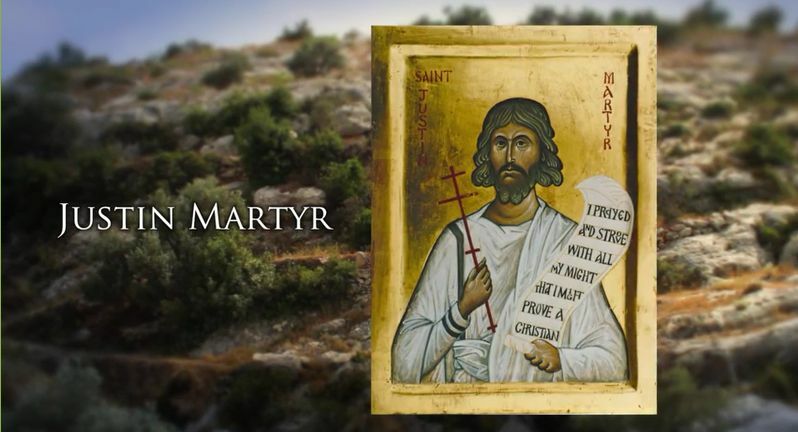 was a Palestinian, who became dissatisfied with Stoic and Platonic philosophy, accepted Christianity in Ephesis and wrote extensively to defend it. 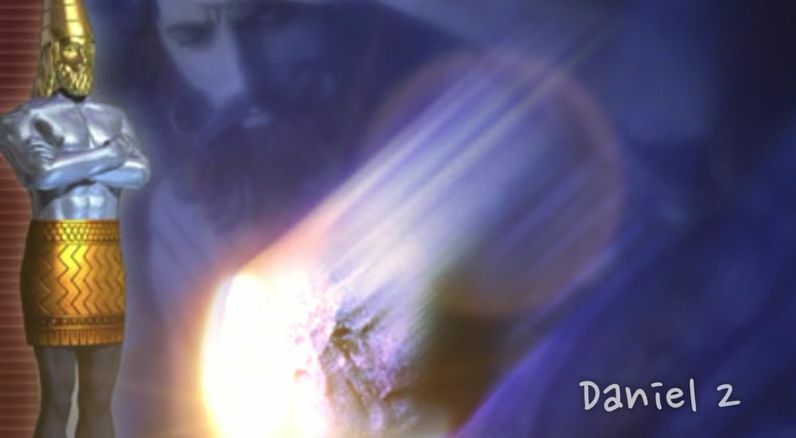 In his Dialog with Trypho written about 45 years after the death of John, Justin attempts to persuade a Jew from Scripture that Jesus is the divine Son of God, the promised Messiah. “God begat before all creatures a Beginning, a certain rational power [proceeding] from Himself, who is called the Holy Spirit, now the Glory of the Lord, now the Son, again Wisdom, again an Angel, then God, and then Lord and Logos; … He was begotten of the Father” Chapter 61. Justin quoted Psalm 110, a verse also quoted by Jesus, Peter and Paul, each applying it to the Son of God. Justin also saw in the Stone cut from the mountain in Daniel 2 a symbol of the Son. Justin recognized in the Stone and the Mountain a pattern of the Son coming out from his Father "who brought Him forth." 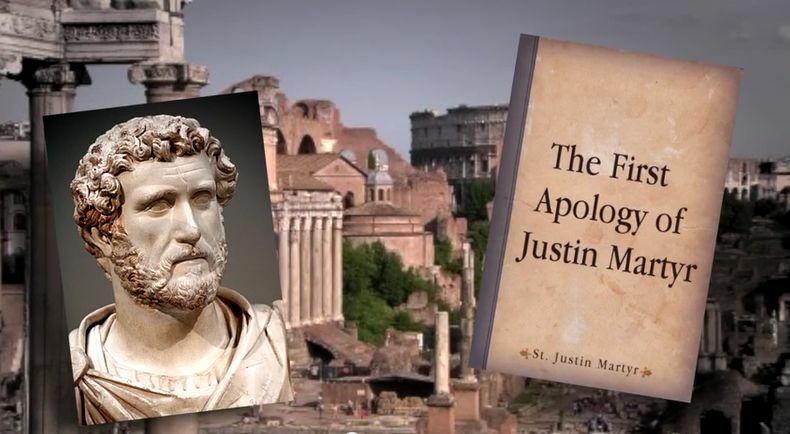 About 10 years later he wrote his First Apology to the Roman emperor Antonimus in defence of Christianity. 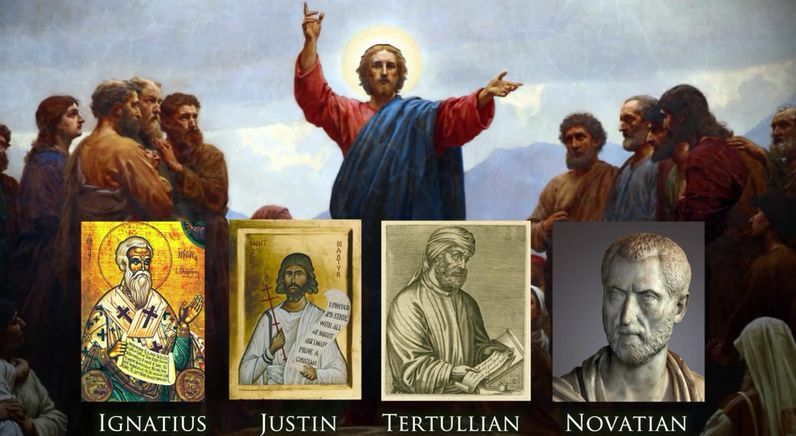 For Justin, the deity of Christ is assured by his divine inheritance from the God of the universe. 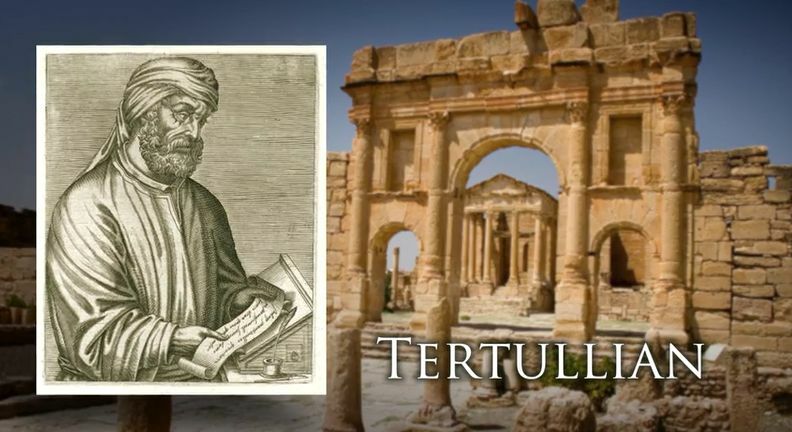 Tertullian, another prolific Christian author, was born in Carthage, north Africa about the time Justin Martyr died. In his book, Against Praxaes, Tertullian also used Proverbs 8 to support the pre-existence of Christ. Other English translations render “created” as “generated,” or “begotten” but Tertullian makes it clear he was not created from nothing. Like Justin Martyr, Tertullian also understood the concept of divine inheritance. Tertullian also saw in the creation of man a type of the Father and Son. In his On Exhortation to Chastity he makes a point of how significant the one rib from Adam produced two and no more. Tertullian notes that God made man in His own image by creating only two not three which was based on the “authoritative precedent” of the Father and the Son. Two is company; three’s a crowd. He clearly presented a two being, subordinate Christology persisting well into the third century AD. Alas, he tried to preserve the "one true God" by making both the Father and Son part of the one divine substance, not just of the same nature, but of the same indivisible physical essence. His solution paved the diverging path to the philosophical triune god of Rome. 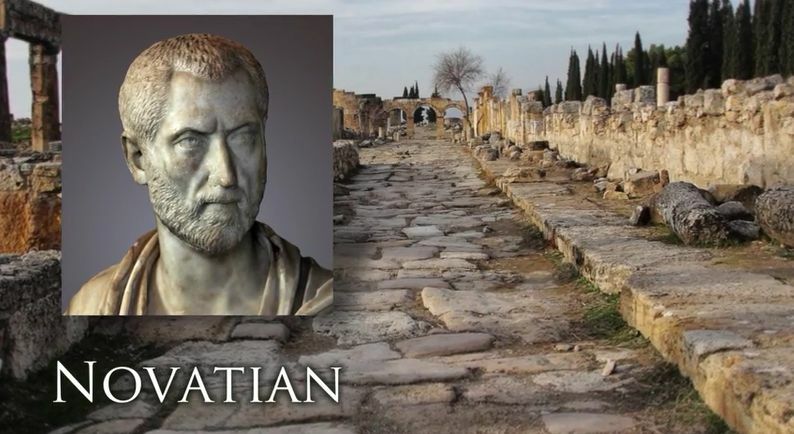 Novatian was a Roman priest who argued that the Church could not forgive sins but only God. His treatise on The Trinity written in 257 AD nearly 70 years before the Council of Nicea, was aimed at refuting the modal god of the Sabellians. His argument is based on the divinely begotten Son of God. 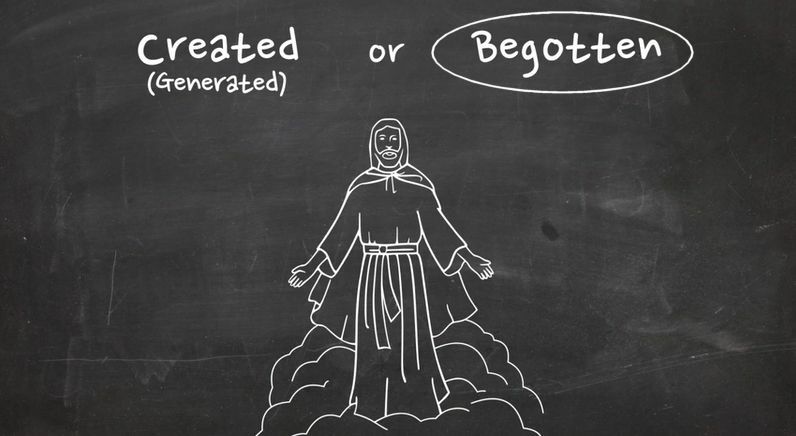 “He is begotten. For whether He is the Word, whether He is power, whether He is wisdom, whether He is light, whether He is the Son—whatever He is of these, He has no other source of His Being, as we have said before, than the Father. He owes His origin to the Father. …for He derived His origin, in being born, from Him Who is the one God.” Ante-Nicene Christian Library vol. 13 edited by Alexander Roberts and James Donaldson, 1869, Chapter 31. Novatian’s words are rich with the words of Scripture. Jesus said, “I proceeded forth and came from God” John 8:42; “I live by the Father” John 6:57; “I came out from God” John 16:27; “I came forth from the Father” John 16:28; “He that is of God hears God’s words” John 8:47; “I am the Son of God” John 10:36; “I am in the Father and the Father in me” John 14:10. 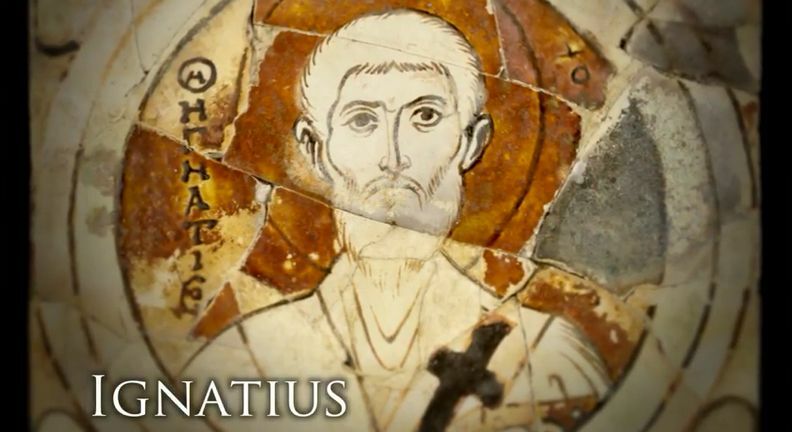 Ignatius, Justin, Tertullian, Novatian—all believed in the begotten Son who came forth from God. For over 200 years, belief in the begotten Son of God remained the faith once delivered to the saints.